Dirt Commander ATV tires are built to get you over tough terrains to your destination. 8 Ply Rating. 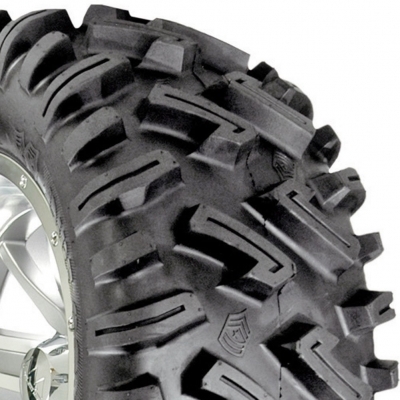 Dirt Commander ATV tires are built to get you over tough terrains to your destination. 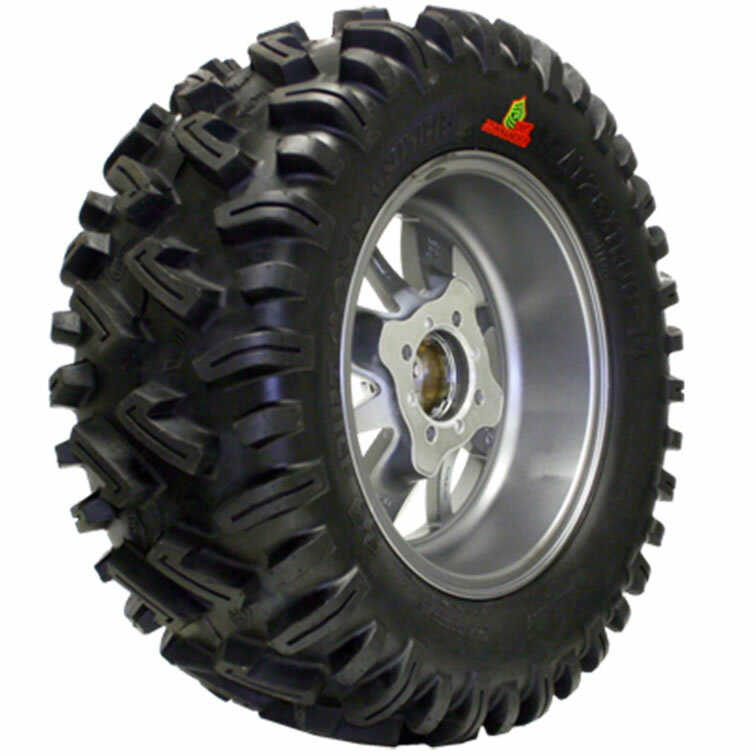 Dirt Commander ATV tires, GBC’s new all terrain tire, is a super tough 8-ply rated bias ATV tire that gives you excellent puncture resistance. GBC Motorsports Dirt Commander ATV tires have a state of the art tread design to give additional biting edges for better traction in all terrains.